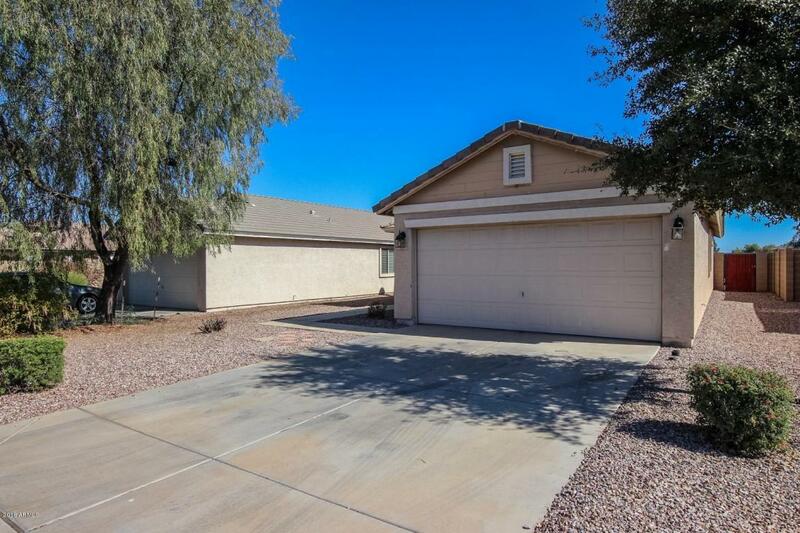 Charming single level Home with great curb appeal and front porch entry. 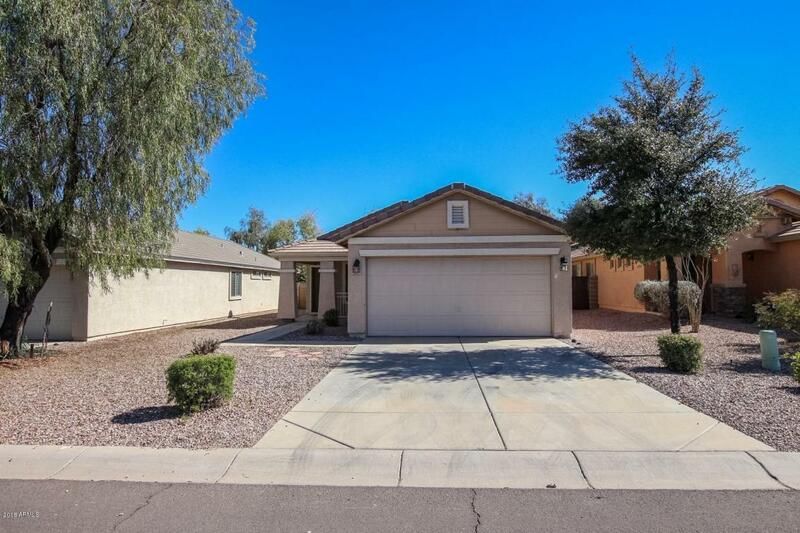 Soaring ceilings, beautiful tile, ceiling fans, and window blinds. 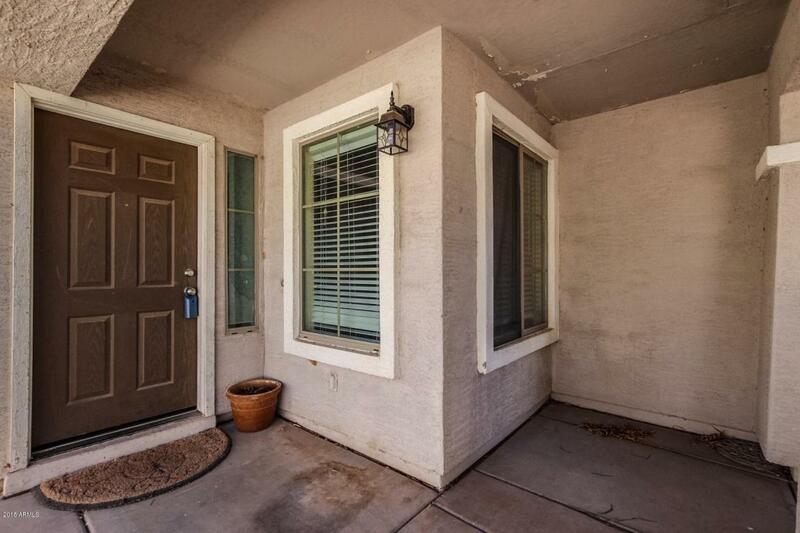 French doors to patio in dining area, black kitchen appliances, pantry, and plenty of oak cabinets. 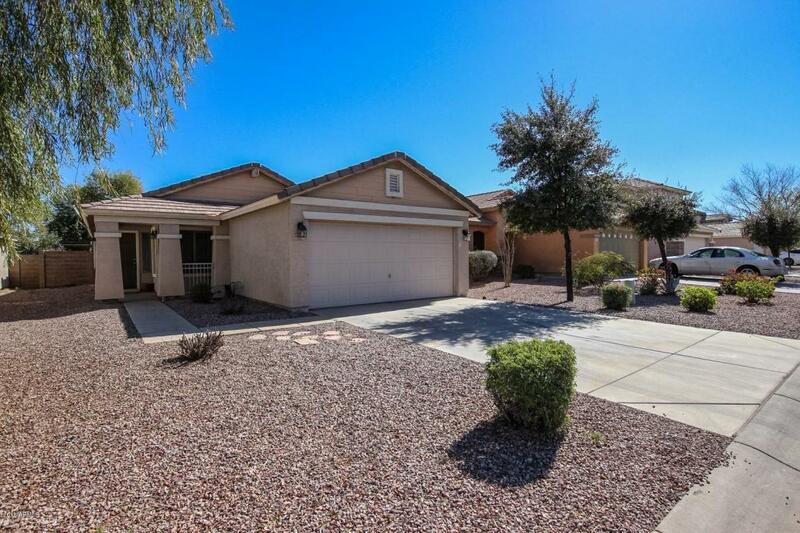 Generous size bedrooms, ample closets,and 2 baths. Spacious backyard boasts pavered patio and plenty of room for a pool and garden. Additional Den could easily be converted to a 3rd bedroom. This cozy Home will be the envy of the neighborhood. Close to Schools & more.